Whether you are just getting started out or are nearing your retirement years, life insurance coverage is critically important. It can be difficult to think about getting life insurance because doing so requires you to think about your own mortality, but failing to do so will leave your family exposed. Do not assume that the life insurance policy that your workplace provides offers sufficient coverage. In fact, in most cases, the policy through your workplace will not offer enough protection. Most workplace plans only cover two to three years of your annual salary, but your family deserves to be able to live comfortably for more than just a number of months after you pass away. Carrying enough coverage to protect them for the long term is important. Furthermore, having your own life insurance policy is good financial planning. If you have plans to pay off credit card debt, fund further education for your children, and/or amortize your mortgage, the payout from your life insurance policy will enable your loved ones to stay on track with those plans even after they are left without your income. Make sure you carry a policy that takes the long term into consideration. Unless you are nearing retirement, do not base your coverage on your current salary, as you will likely earn more in the later phases of your life than you do currently. Also, do not forget to factor in inflation. Have you taken out the life insurance you need to give your family the protection it deserves? 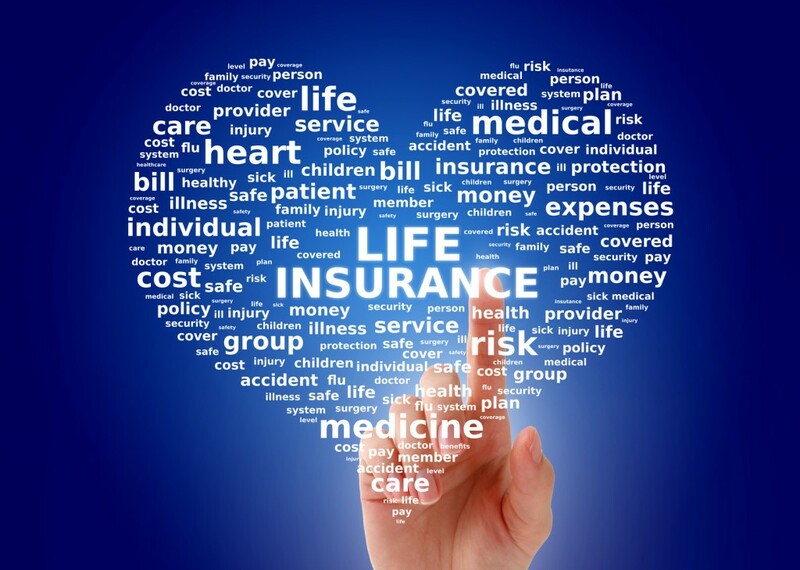 Contact Udell Family Insurance in Westlake Village for all of your life insurance needs in California. Our team of dedicated, knowledgeable agents can help you discern the right amount of coverage to carry in order to safeguard your loved ones now and in the future. Call us today!